America’s first National Park – Yellowstone, continues to awe visitors with amazing geothermal features; geysers, boiling mud, fumaroles and hot springs are abundant throughout the park, as well as spectacular mountains, lakes, canyons and rivers. 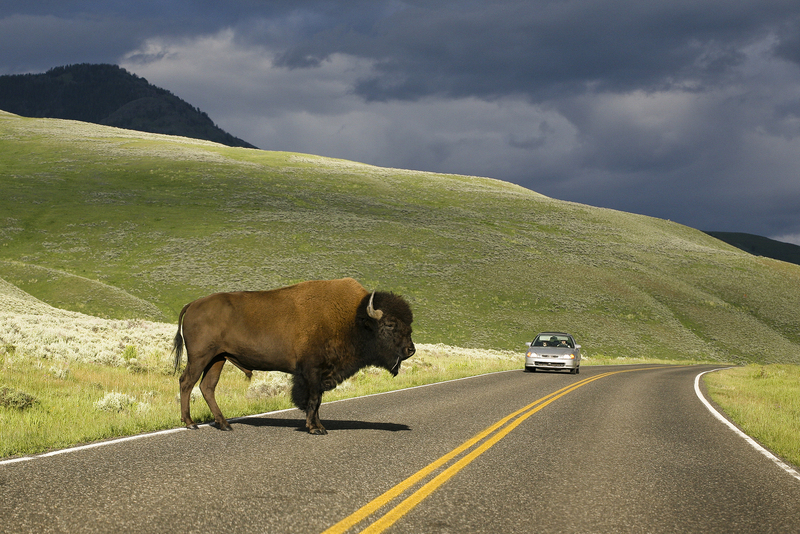 It is also home to a diverse range of wildlife including grizzly bears, bison, wolves, elk and pronghorn. Grand Teton National Park serene beauty is a fantastic contrast to the volatility of Yellowstone. With perhaps even better wildlife spotting opportunities and fewer visitors vying for that perfect image. 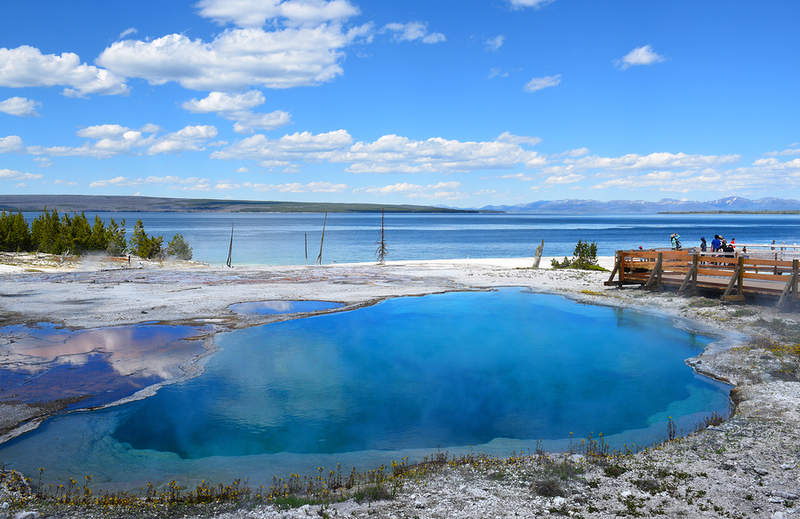 As we drive the Grand Loop Drive, you’ll appreciate the geology 101 recap to better understand the popular geothermal wonders like Old Faithful in the Upper Geyser Basin and Grand Prismatic Spring in the Midway Geyser Basin, while we reveal some lessor visited areas, that are equally stunning. See why it’s considered a megafauna location with the largest concentration of mammals in the lower 48, and uncover the story behind how a tiny Yellowstone bacterium helps solves crimes. And visit the historical remnants of the pioneering settlers on their forge West and the visit the location of one of the most popular images help to promote the Park. Along with many other stories, tips and directions that will help refine and enhance your Yellowstone and Grand Teton National Park experience. There are 4 separate entrances to Yellowstone to start this tour. Our tour focuses on the Grand Loop drive and no matter which entrance you use, the first commentary begins approximately 10 minutes before reaching the the junction where you join the Grand Loop. 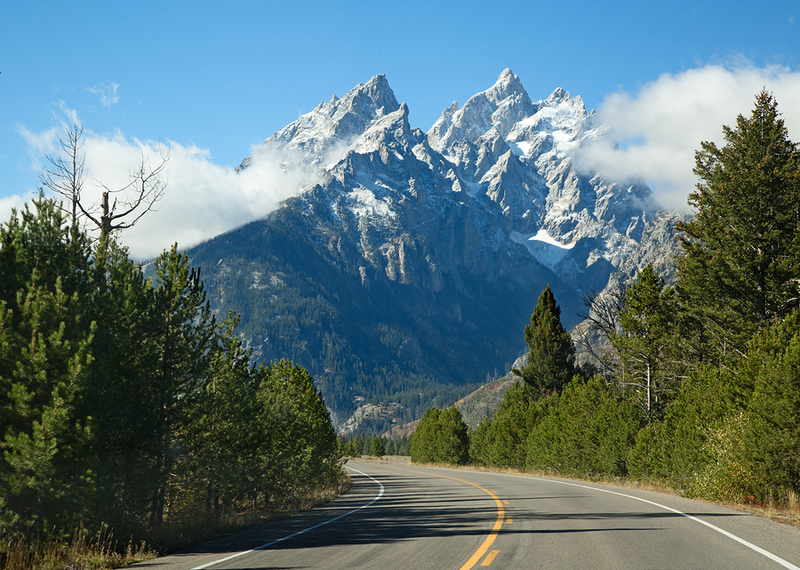 There are 3 different places where you can enter Grand Teton National Park and each of these is a good place to start the tour – but you can join anywhere along the route. Jackson, WY Entrance. Launch the tour at the town square (where the antler arches are). You will hear commentary as you approach the Visitor Center and start driving out of the town. Teton Village Entrance. The tour begins as you pass the entrance to the Jackson Hole Mountain Resort Village Entrance. Best to launch the tour when you start to see the runs of the ski resort. You will hear the introduction between the resort and the Park Entrance Station at Granite Canyon. Dubois/Moran Entrance. 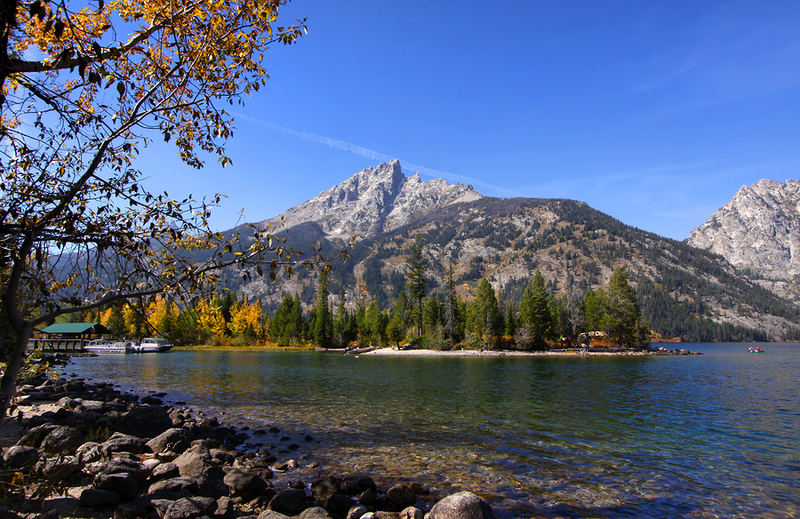 If you are approaching Grand Teton from the east and the town of Dubois, you will enter the Park area just before the tiny town of Moran. 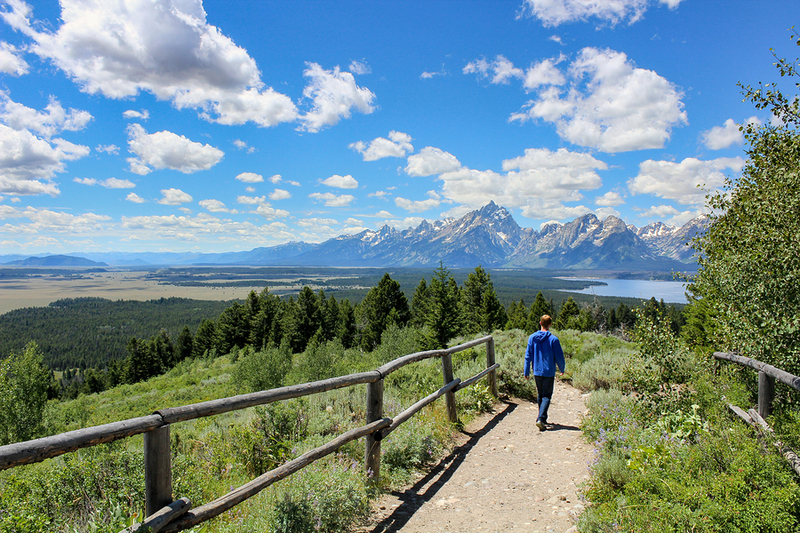 When you start seeing views of the Tetons (you will know), launch the tour. Is the Combo Tour content the same as the individual tours? Yes they are. The audio points in the combo tour are the same as the Yellowstone and Grand Teton individual tour. Plus, there is bonus content on the road that connects the 2 Parks, the John D Rockefeller Jr Memorial Parkway. This is the best value choice if you plan to visit both Parks. 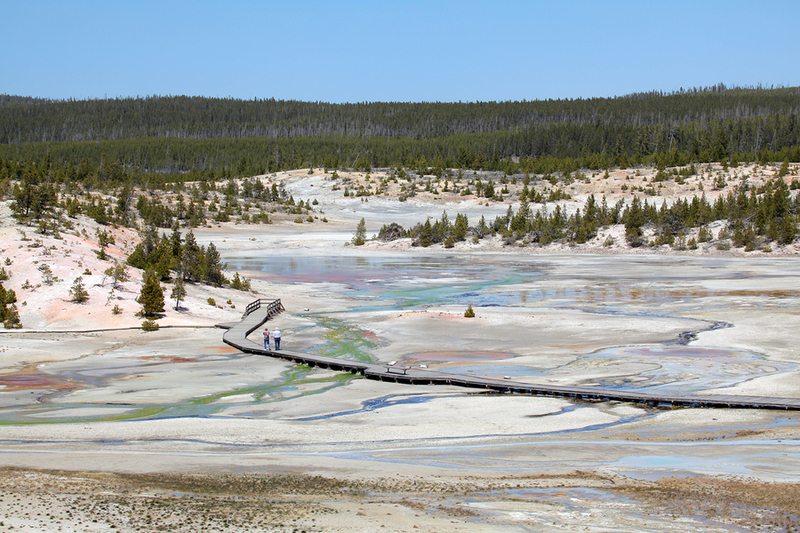 The absolute minimum amount of time you should allow yourself to do sightseeing in both Parks is 3 days: 2 in Yellowstone, doing the Upper Loop one day, and the Lower Loop on the other day. 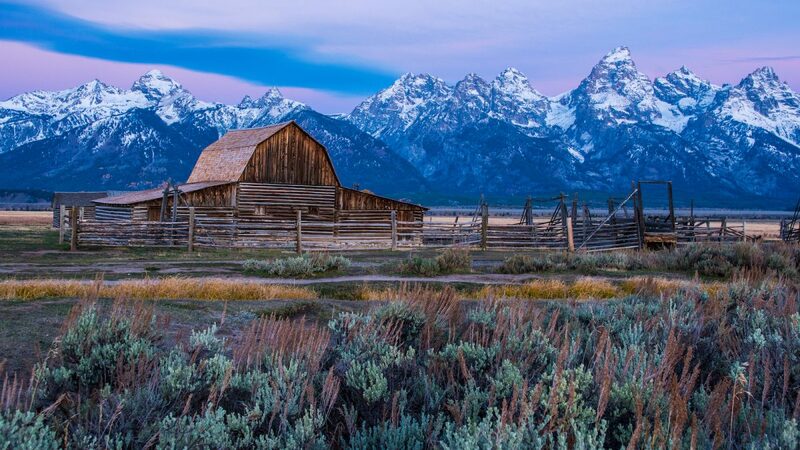 Grand Teton can be seen in one day. 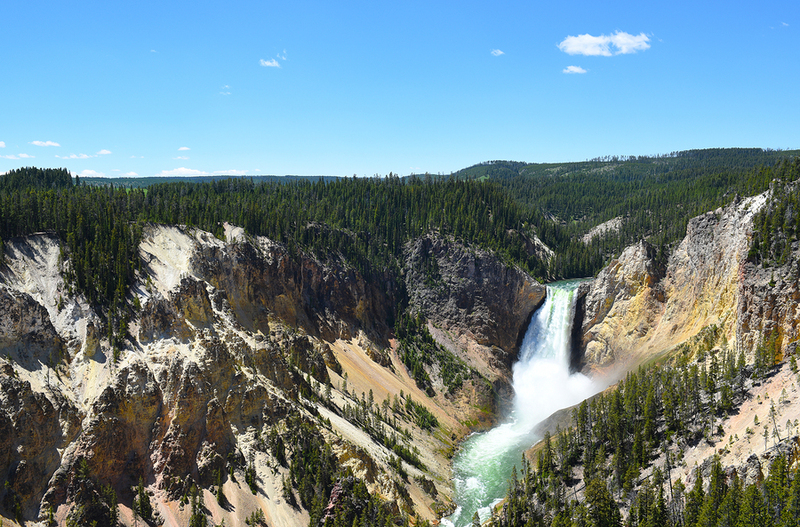 If you have more time, add an extra day in Yellowstone. 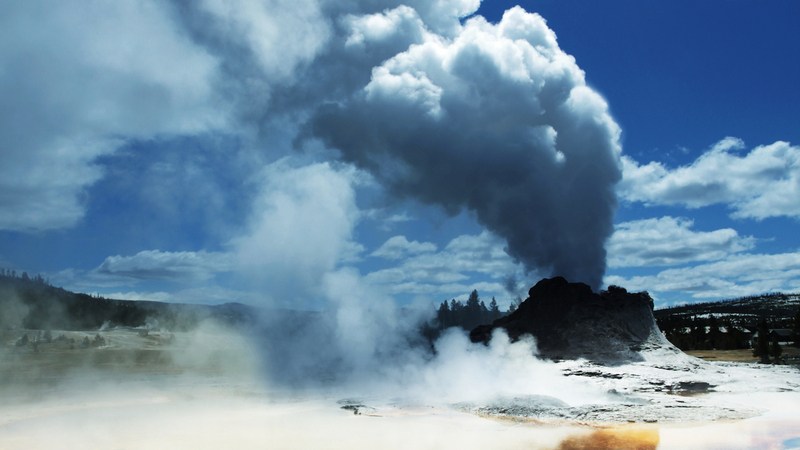 Its very worthwhile to allow yourself time in the geyser basin areas to wait for eruptions. 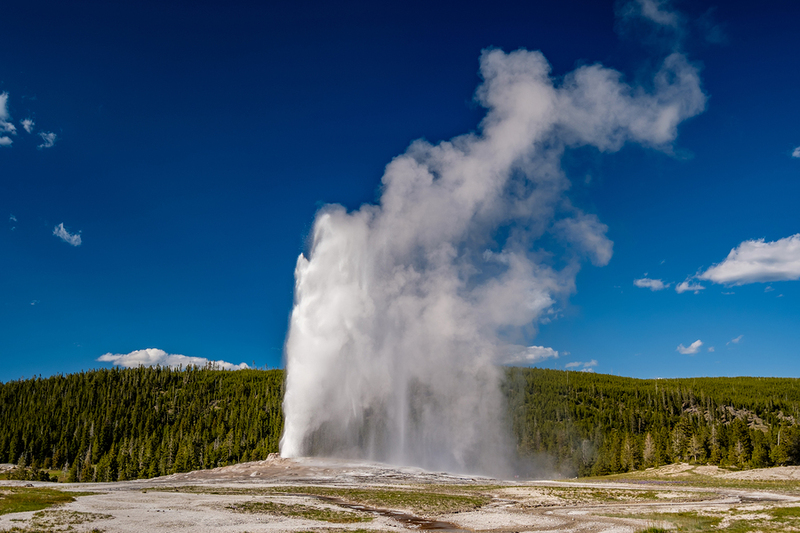 Other than Old Faithful, the predicted geysers will often have a 1-2 hour window when the next eruption may occur, so its really helpful to have time to be patient and wait for things to happen. 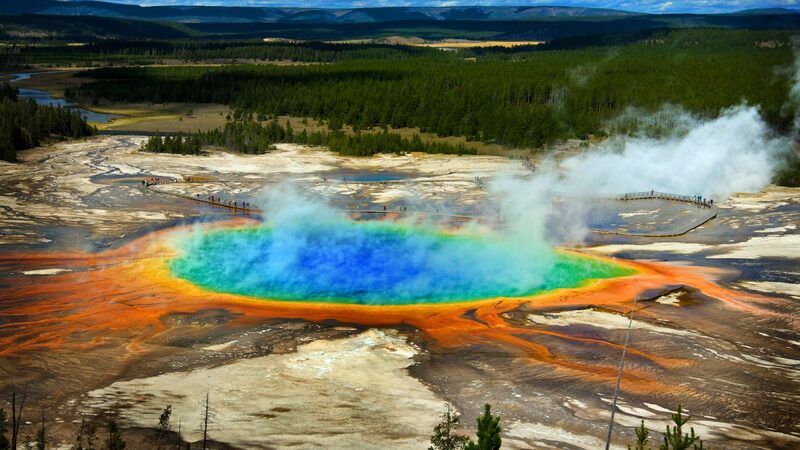 The different geysers gush in different ways, so each one has its own style! Additional time beyond that gives you time to enjoy some of the short walks and hikes in the Parks. If wildlife viewing is high on your list, not feeling rushed gives you more opportunities. Fill up your gas tank and bring some food & drinks. Water, sunscreen and sturdy shoes if hiking. Binoculars make wildlife viewing even better.